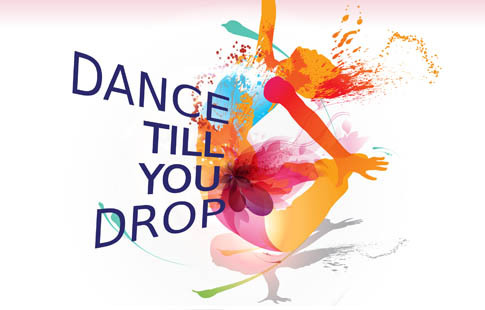 ‘Dance till you drop 2018’ will showcase the talent and versatility of AbbSchool dancers - a culmination of the hard work and commitment each child has demonstrated throughout the year! This event is less formal than the biennial Showcase and will not require any rehearsal time outside of regular weekly lessons. We encourage participants and spectators to interact throughout the performances and we have some exciting adjudicators and guest performances in store for you!